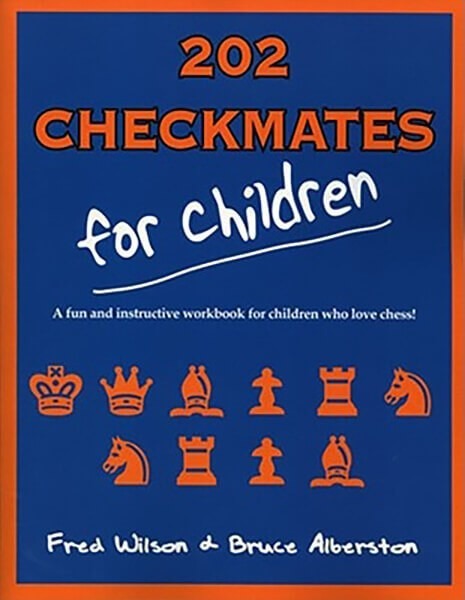 A Fun and Instructive Workbook for Childred Serious about Chess! Book DescriptionVeteran chess teachers and authors, Wilson and Alberston, who specialize in teaching chess to children, present 202 fascinating puzzles that are both instructional and fun. Large diagrams and clearly explained solutions will thrill kids as they work their way through the concepts while they have fun with chess. This book is perfect for kids! The authors should know - they have used these puzzles in their lessons for years.